Margin call takes place when trading account does not have sufficient money for supporting open trades. This takes place when there are large numbers of floating loans. Likeif you are utilizing a leverage of two hundred is to one and you have an account of twenty dollar and utilize ten dollar for opening a trade, the size of your trade in the market will be two thousand dollar. Every pip will be worth twenty cents. If a market moves against one by fifty pipthis will give rise to a loss of nearly ten dollar. 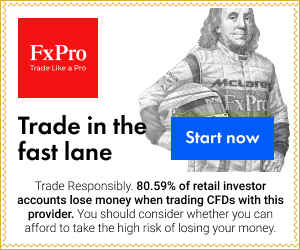 As it takes about ten dollar to maintain the opening of the trade at the floating loss of 10.01 dollar, you will not have sufficient margin for opening the trade. At that particular point, the trader will close the trade automatically as you do not have sufficient margin for keeping nearly two thousand dollar trade in the market.